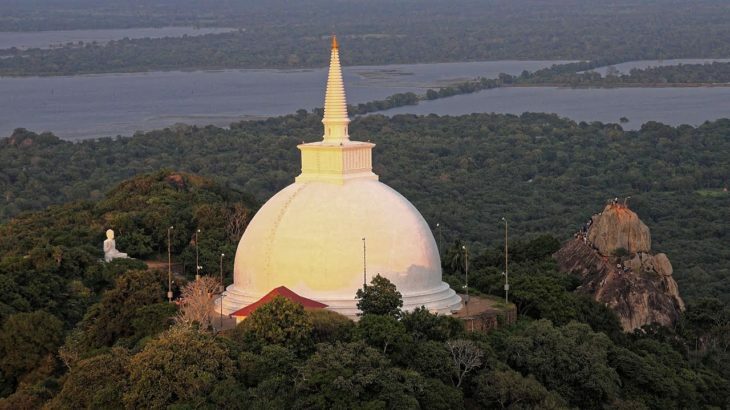 The Cultural Triangle: A Window to Sri Lanka`s History! Sri Lanka Visa on What Countries Do Not Require Visas For Sri Lankan Passport Holders? Sri Lanka Visa on The Best Cafes in Colombo, Sri Lanka for a Perfect Caffeine Fix!